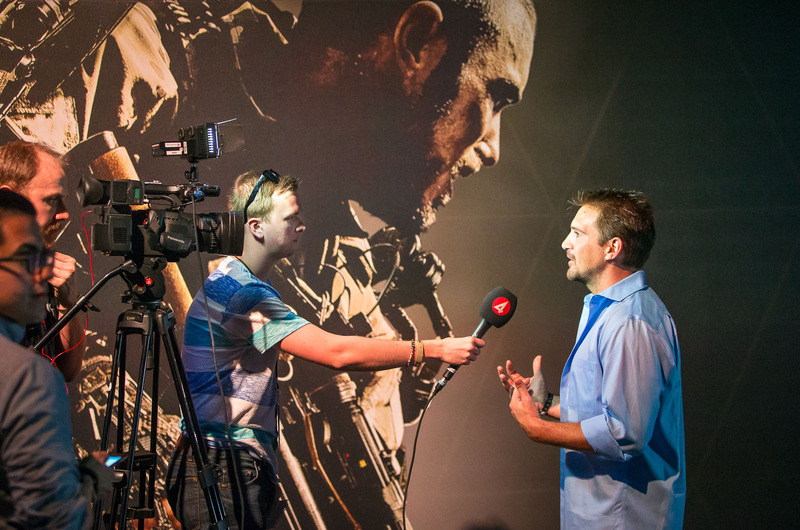 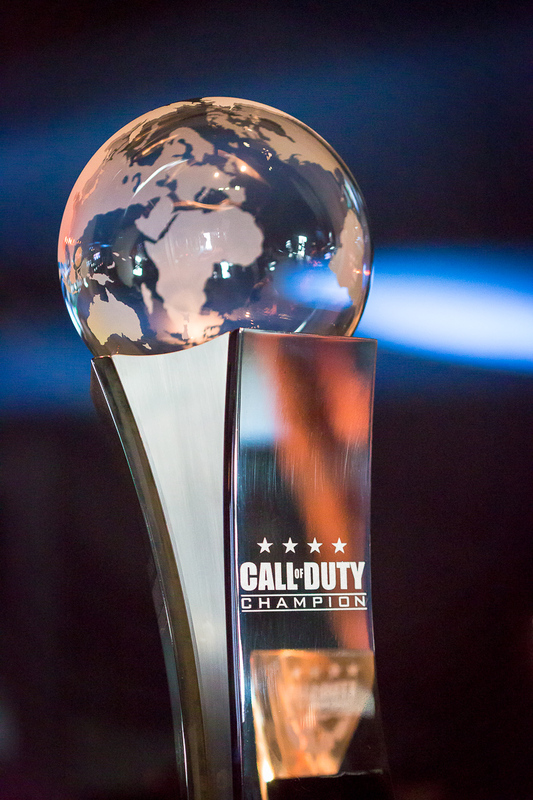 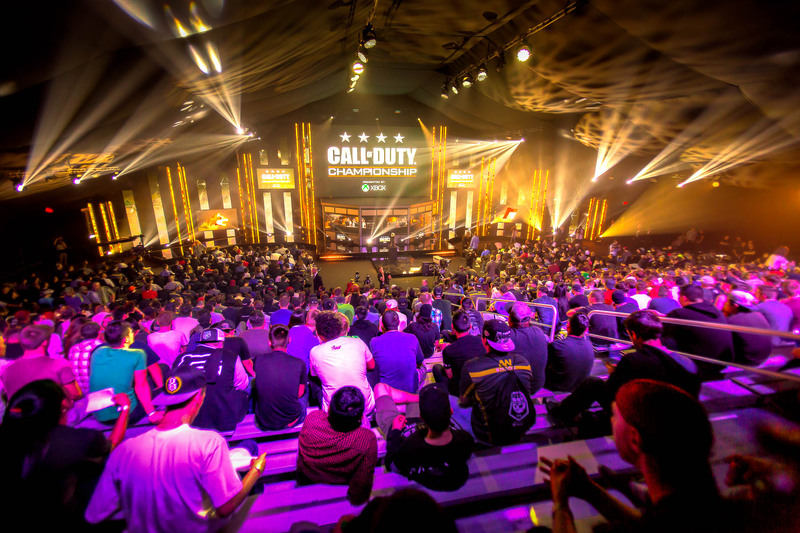 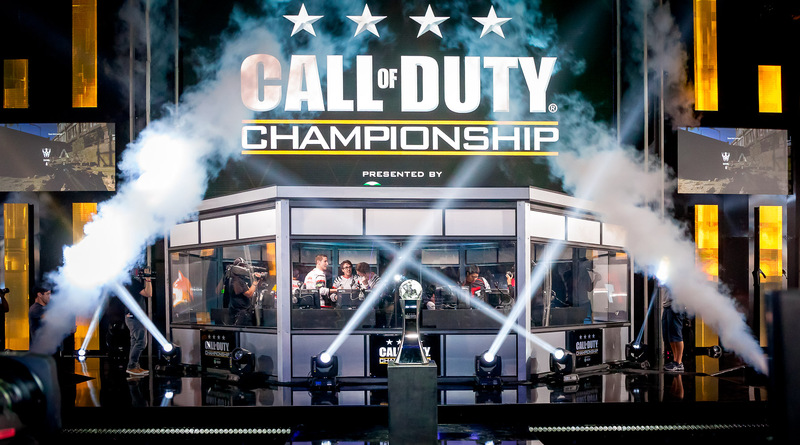 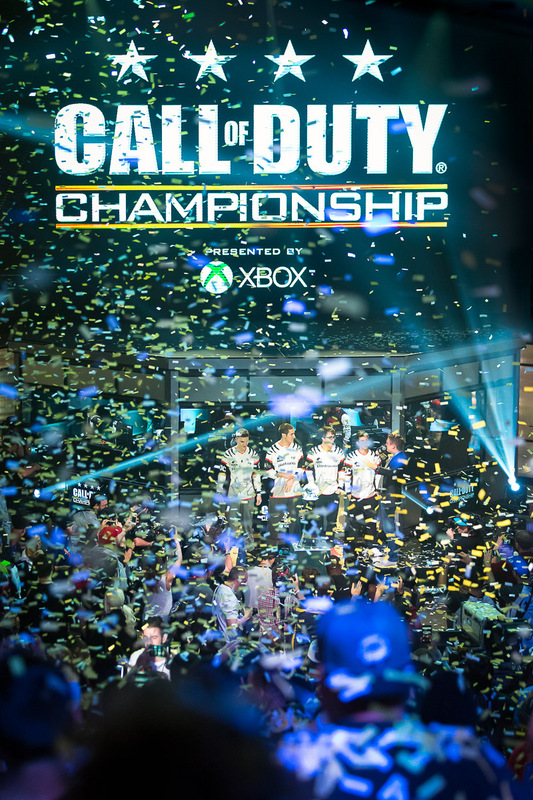 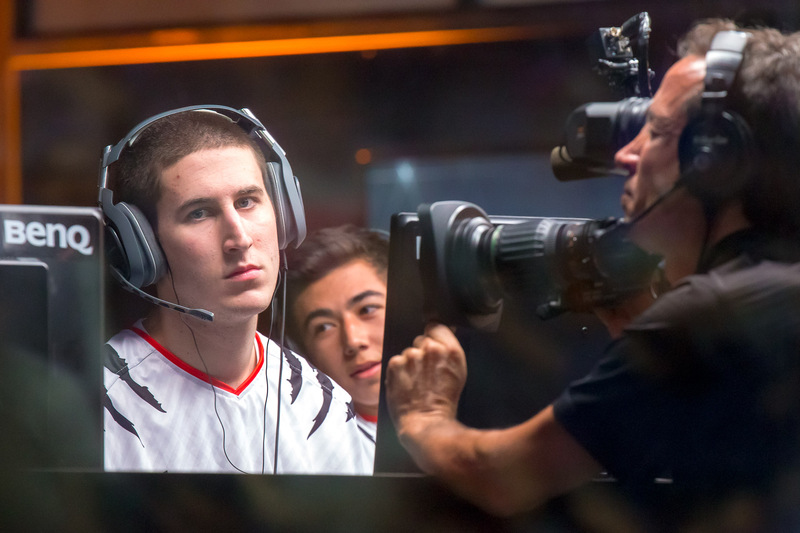 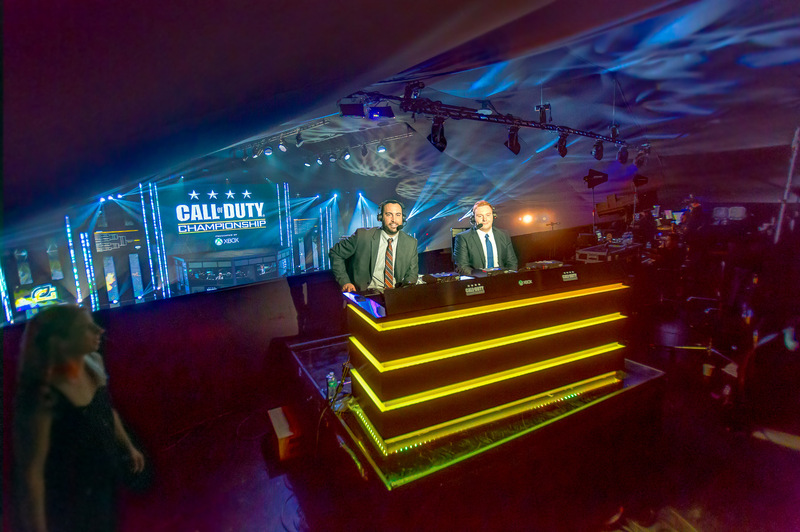 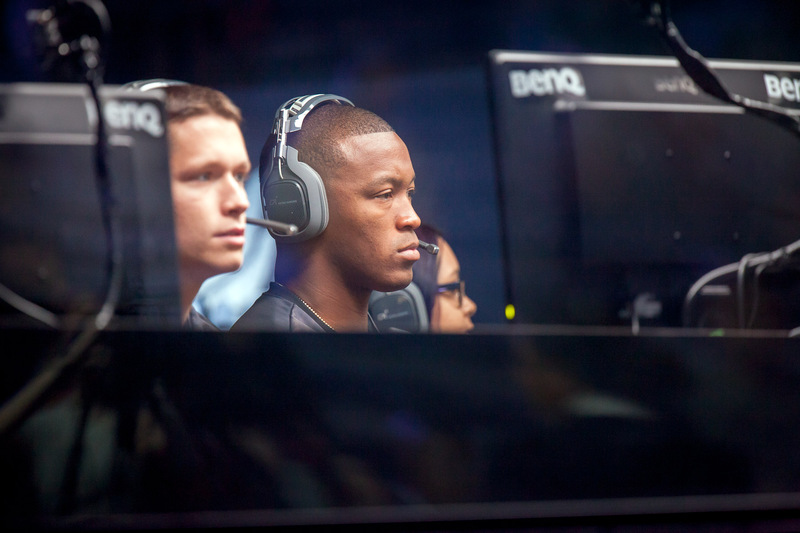 Today, the annual Call of Duty Championship has become THE industry leading e-sports competition that engages, eventizes and elevates the overall Call of Duty experience while exciting core gamers, entertaining existing fans and making outsiders eager to join in on the action. 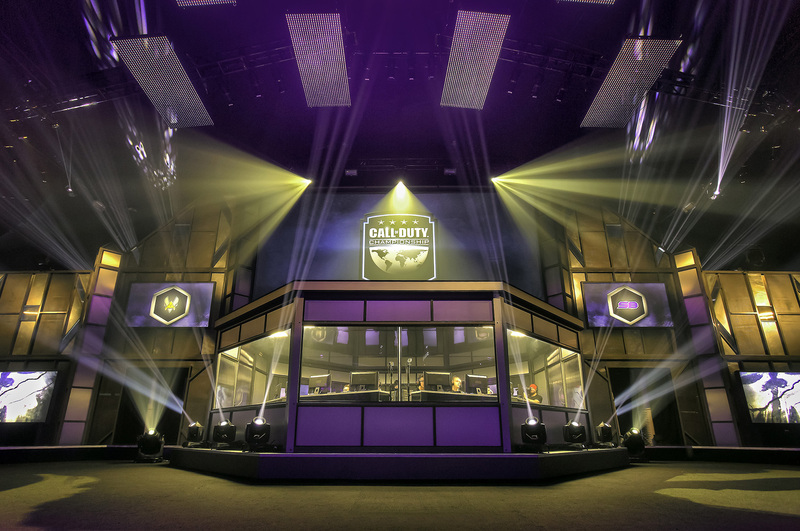 Main stage sound proof gaming booth. 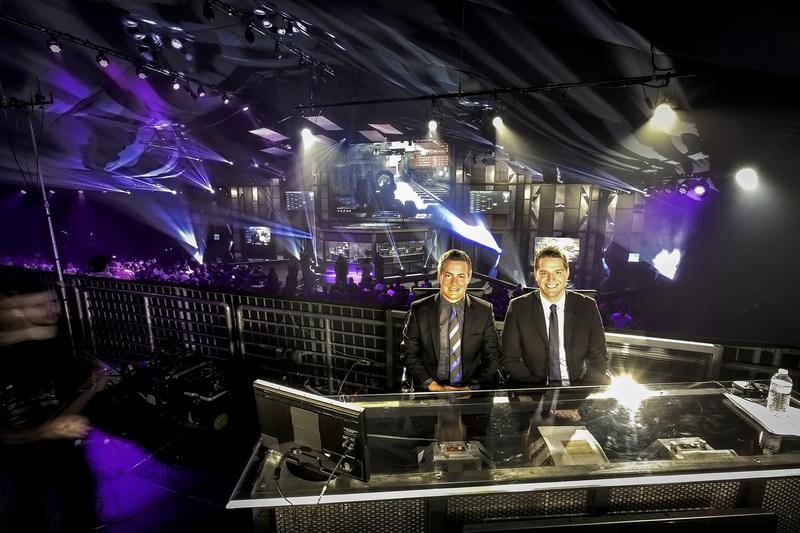 Shoutcasters providing play-by-play coverage for the livestream broadcast. 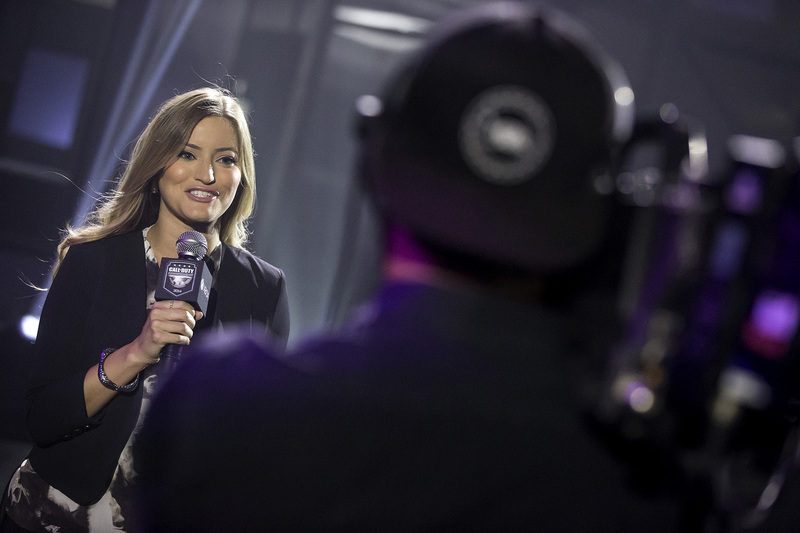 iJustine providing additional insights for the online community. 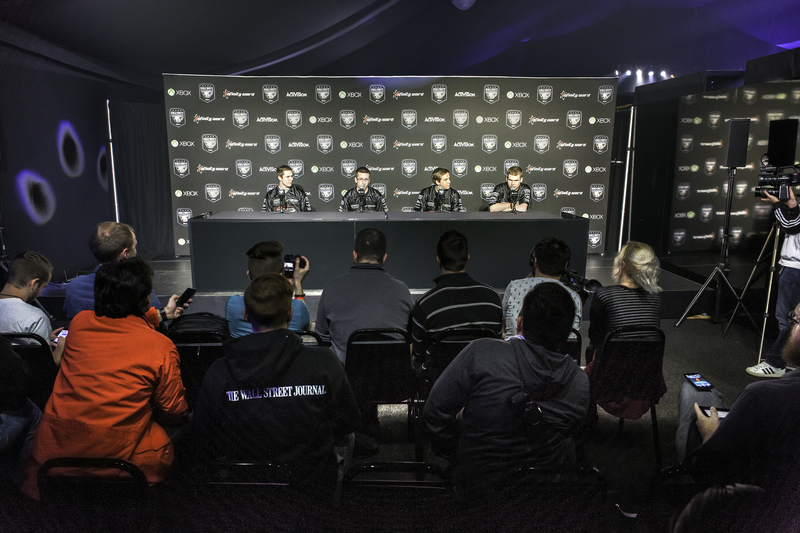 Backstage press conference with the competitors and media. 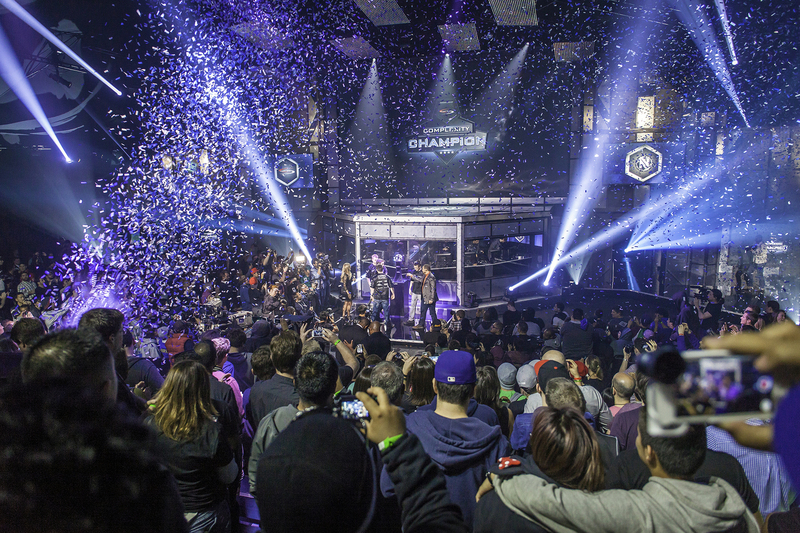 Grand celebration: the winner is announced.